Paul Sellew had a vision for New England – a locally grown salad that was available year-round. As the founder of Backyard Farms, Paul mastered the growing and distribution of flavorful, greenhouse-grown tomatoes. 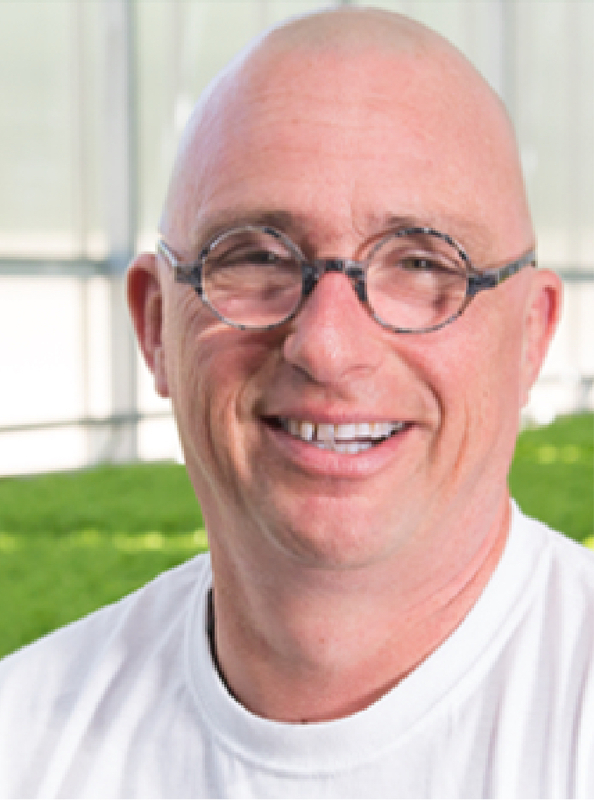 He put his salad plans on the back burner while he built his next company, Harvest Power, into the largest organics recycler in North America. But after leaving Harvest Power in 2015, his interest in locally grown produce was once again piqued and he began to research the best lettuce growing systems in the world. Paul took to designing the most sustainable technology for growing lettuce in New England. 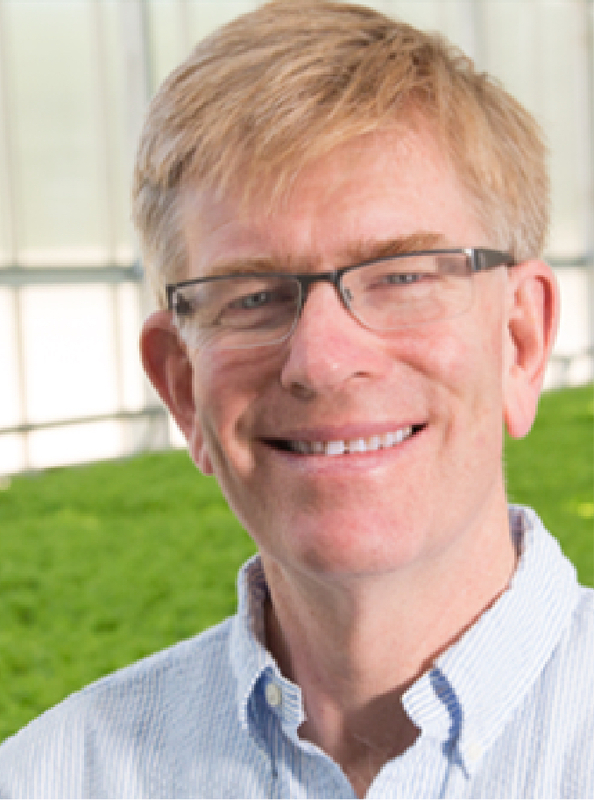 In Fall 2015, Paul was joined by Tim Cunniff, Backyard Farms’ former EVP of Sales and Marketing. Realizing the opportunity to revolutionize the West Coast-dominated lettuce industry, Paul and Tim broke ground on the first phase of their 10-acre greenhouse development and began to line up customers. Today, Little Leaf Farms is proud to have built the most technologically-advanced, lettuce growing greenhouse in the world. And Paul and Tim are excited to share with you the freshest, best tasting baby lettuces available in New England. Our team has a shared passion for producing the best lettuce for local consumers, while ensuring our business practices support our belief of protecting our environment. With over 30 years’ experience developing and leading successful companies, Paul has built a career on his belief in sustainable agriculture. As the founder of Backyard Farms, he brought locally grown, greenhouse tomatoes to the East Coast market. Paul also founded and served as CEO of Harvest Power, North America’s largest processor of organics. Paul holds a Bachelor of Science in Horticulture from Cornell University. 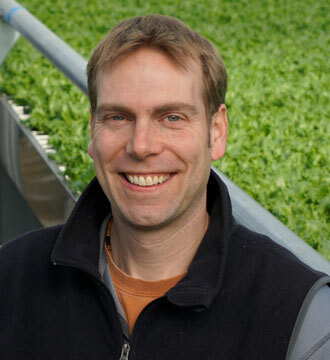 Tim brings 25+ years of produce industry sales and marketing experience to his role at little leaf farms. He was instrumental in bringing Backyard Farms premium tomatoes to New England retailers and consumers. He has built strong relationships with grocery and food service buyers throughout the Northeast since his days with the Oppenheumer Group, Pepsi and Delmonte. A fourth generation greenhouse farmer, Pieter came from the Netherlands to lead our growing operations. Prior to joining our team, Pieter managed the largest organically-certified greenhouse in the world. His passion for organic and sustainable agriculture is matched only by his desire to grow the best tasting lettuce. 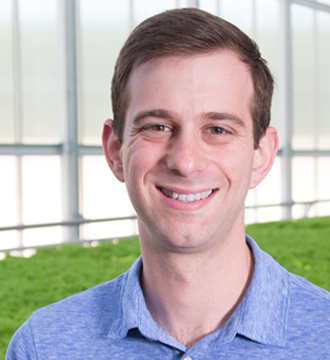 Matthew joined Little Leaf Farms as CFO after five years in strategy and corporate development at Harvest Power. As an avid backyard gardener and composter, Matthew is excited to be involved in bringing fresh, local produce to the New England market. He has a Bachelor of Arts in Chemistry and Chemical Biology from Harvard University. 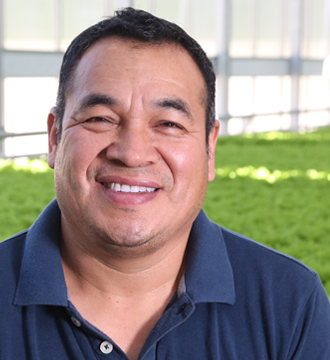 Alfonso brings great experience in operations to keep our greenhouse running smoothly and efficiently. He honed his skills while working at Earthgro and The Scotts Company and brings a real passion for producing great tasting, locally grown food. Mike has 18 years of operations experience previous in the semiconductor, solar, and injection molding industry. 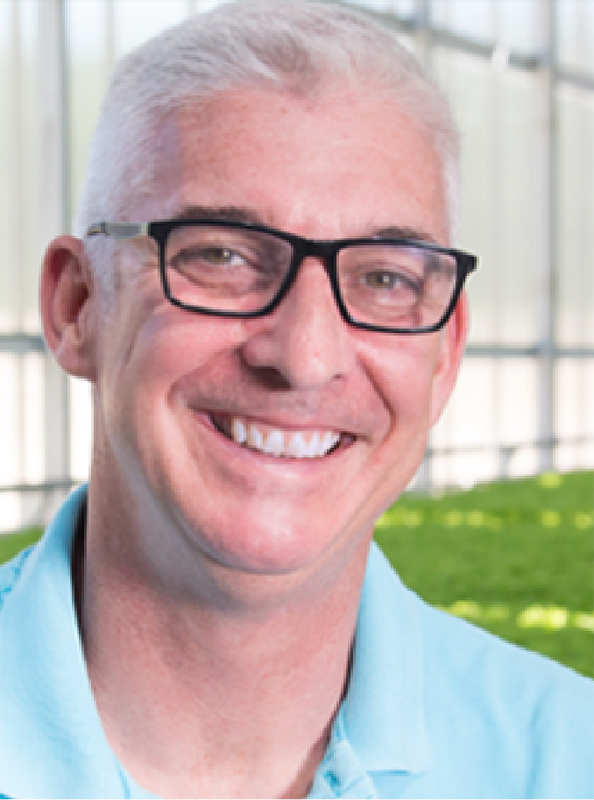 Mike joined Little Leaf Farms as the Director of Operation to continue the growth of the company contributing his passion for continuous improvement. Mike holds a Bachelors of Science degree in Chemical Engineering from WPI and is a LEAN Six Sigma Blackbelt. It’s time to question the way things are being done. Why is lettuce being grown in one of the driest places on earth? What can be done to stop the rapid depletion of groundwater? Can the use of potentially harmful chemical pesticides be avoided? Is it possible to farm without further eroding fragile topsoil? Why is food being shipped thousands of miles when it can be grown locally? We grow our baby greens year-round in New England. We use 100% captured rainwater. We never use chemical pesticides. Ever. We grow hydroponically to protect precious topsoil. We only ship our baby greens to stores within a day’s drive. We are Little Leaf Farms. The local lettuce locals love. The spine and ribs of lettuce provide dietary fiber, while vitamins and minerals are concentrated in the delicate leaf. Hydroponics is the practice of growing plants without soil. Growing hydroponically protects our natural topsoil from the soil erosion that is caused by conventional farming practices. Over 98% of all U.S. lettuce is grown and processed in California and Arizona and then trucked throughout the country. Our captured rainwater system allows us to use 90% less water than field-grown lettuce companies so we don’t deplete valuable groundwater reserves. Our tender baby greens are harvested at their peak of flavor and delivered to stores within 24 hours. On average, Americans eat 30 pounds of leafy greens and lettuce every year.